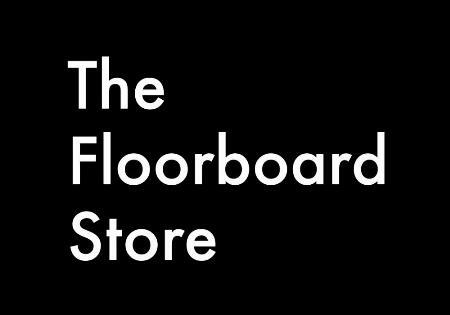 The Floorboard Store is the leading online destination for timber flooring products in Australia. We own a team of experienced professionals who have complete expertise in architecture, designing and sourcing quality timber flooring products. Our customer service team is well-known for understanding the requirements of different customers and offering them products accordingly. By purchasing our products, you will get full value for money. For those who want to enhance the beauty of their homes, Floorboard store is a great option.